We have been busy preparing for the arrival of hurricane Irene. Our very scientific rain gauge is ready. 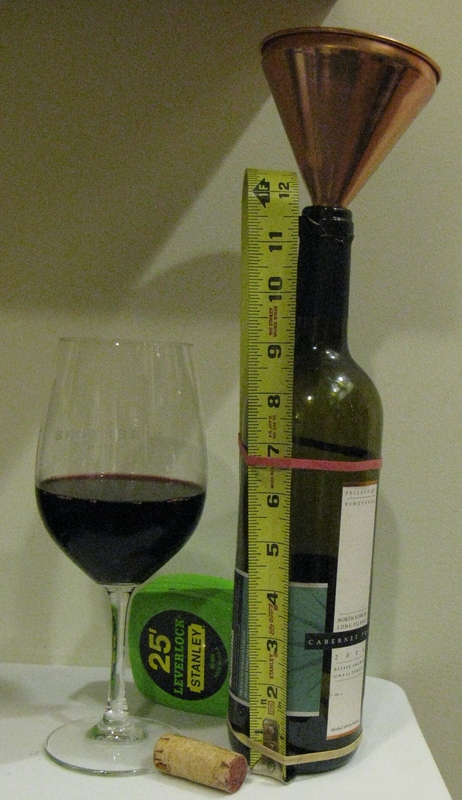 Note: The collection vessel must be empty for an accurate measurement.